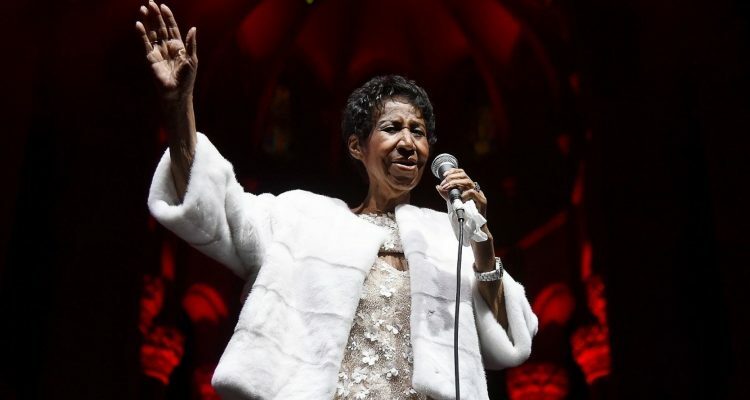 Aretha Franklin is “gravely ill” and surrounded by her friends and family in Detroit, a person close to the soul singer confirmed today. While no further details about her health were immediately available, the queen of soul’s family asks for prayers and privacy. Franklin, who turned 76 in March, has been battling health problems for years, but continued to perform until last year. Her most recent performance was last November for the Elton John AIDS Foundation in New York. She also has been planning on slowing down. Last year, she announced she was preparing to retire following the release of her new album and would be reducing the number of performances she does each year.